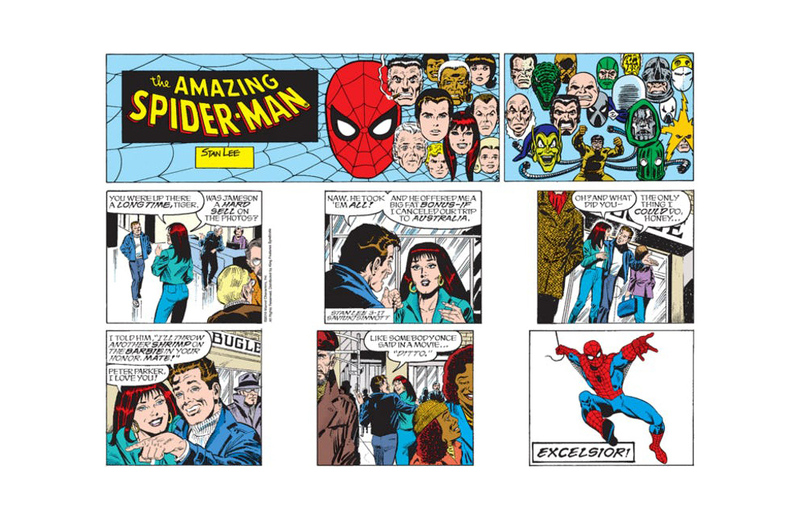 The Amazing Spider-Man newspaper comic strip has come to an end in its current incarnation. There’s a new iteration of the Dune board game coming our way. Toronto is getting North America’s first Garfield-themed restaurant. It’s more than just play: 5 Reasons why board games can improve your social skills. Buffy The Vampire Slayer’s classic musical episode, “Once More, with Feeling” is getting a vinyl release. Mickey Mouse’s 90th birthday celebrations rumble on with a Steamboat Willie Lego set. Netflix has announced a Greek mythology-inspired anime series. Fisher-Price is partnering with Spotify for child-centric content.